Script Obfuscation, Script Encryption - Obfuscate and encrypt shell scripts, perl scripts, python scripts, ruby scripts, rcode, Nodejs and PHP Scripts - Protect your script's source code - Secure Proprietary Information, Hide Script Content, Monitor secured scripts for Unauthorized usage! 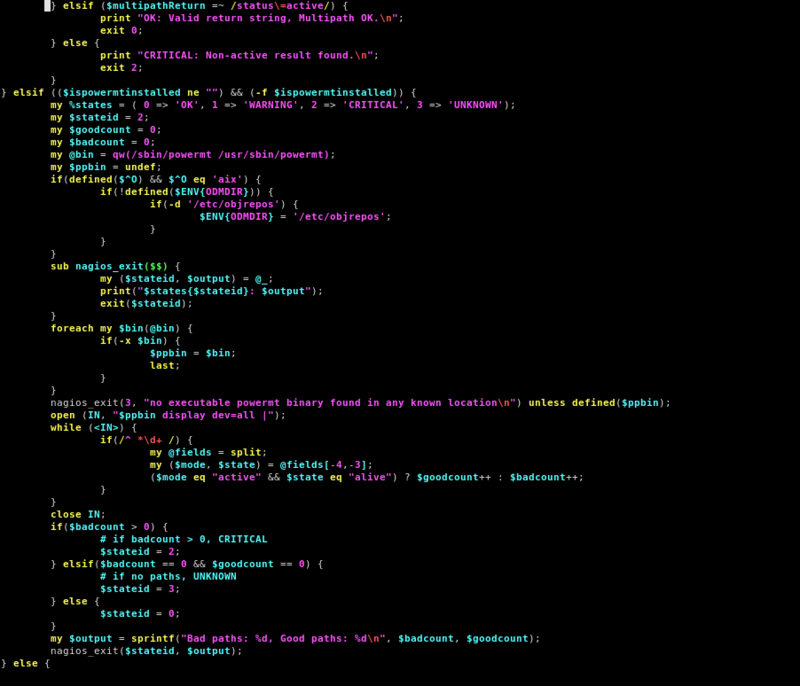 Encryption and Obfuscation of Source Code! Protect & Secure Scripts, Function files, Libraries and Gems! Up until now, the protection of source code written in interpreted languages was just not possible. There weren't any solutions that allowed Unix users to obfuscate, encrypt AND execute shell scripts, perl, python, ruby, rcode, command-line php and nodejs scripts. EnScryption.com changes that. We provide source code security for those who simply CANNOT or DO NOT wish to re-write their entire code in a 'compiled' language. We allow for the possibility and regulation of script licensing, provide users the ability to set expiration dates, notify script owners of nefarious attempts by others to break into their protected scripts. And lastly, we eliminate the risk of exposure of proprietary information. With EnScryption.com, you get to lock up your scripts with more than just a simple chmod or chown! Don't just obfuscate your scripts, encrypt them as well - Reliably obfuscating a script is a big deal all by itself, but when that same script is also encrypted AND executable, you now have on your hands a truly protected script that cannot be exposed. With our Encryption tool, you can confidently and conveniently secure all scripts written in interpreted languages such as shell, perl, python, ruby, php and rcode, directly from your own private host! 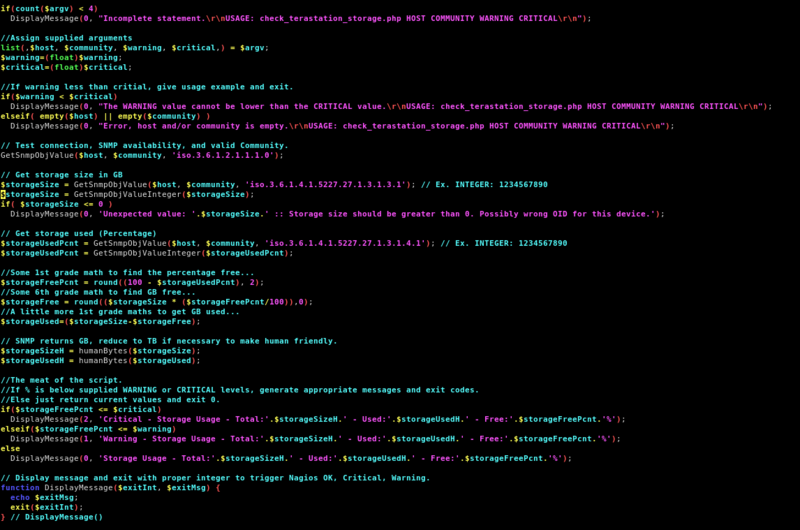 There's a limited number of tactics a hacker can use to try to hack a protected script. We are aware of every one of these methods and we watch for them. If a user of your protected script attempts to sniff around your code, our automated mechanism will detect this and will automatically transform the protected script into a deceptive state, leaving the troublesome user chasing his own tail. 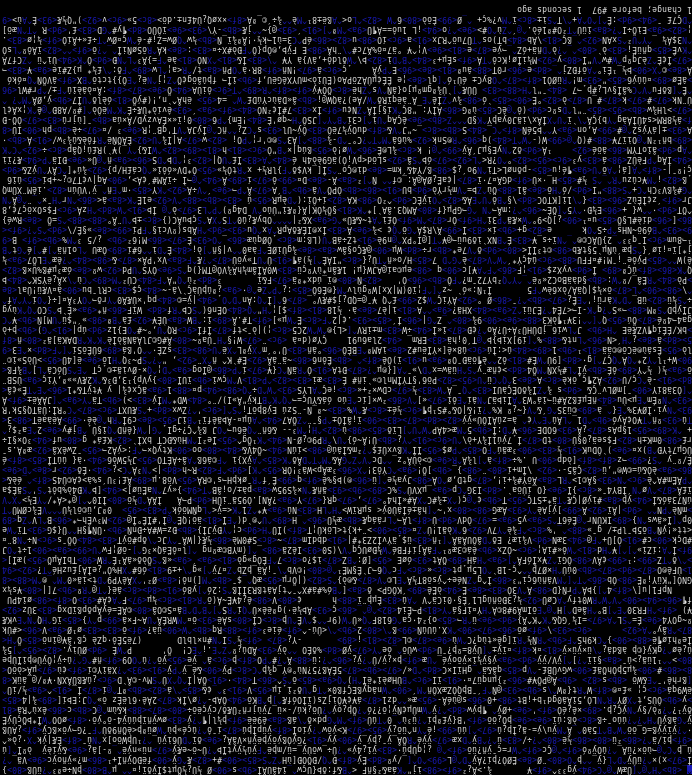 Every enScryption.com protected source code is encased in a number of obfuscated layers of encryption which ensures human eyes are prevented from viewing the initiation and subsequent run of the protected script. What that means is, whenever your script runs, we guard the entire process during which it interacts with the operating system so it cannot be intercepted! Encrypt and obfuscate scripts written in interpreted languages (.sh, .bash, .ksh, .csh, .ksh93, .pl, .py, .rb, .js, .php, .R, .r). Distribute your protected scripts without exposing proprietary information or giving away intellectual property. Configure your scripts to allow usage only by specific users and/or on a specific list of hosts/servers. Protect and secure an unlimited number of scripts however you want! Tamper Resistance - Auto self-destructs when a hack attempt is detected! Access Management - Turn off script remotely IF licensing terms are violated! Reports - Get excel spreadsheets detailing where your scripts are being used! How to use the enscryption tool (or our free web service) to encrypt and obfuscate your scripts - protect your shell, perl, ruby, python, cli php, rcode, nodejs source code from exposure, theft. Encrypt, Obfuscate, Hide, Protect and Secure any shell script (.sh, .bash, .ksh, .csh, .ksh93). Distribute your scripts without exposing proprietary information. Get notifications of attempts to break into your guarded code. Encrypt/Obfuscate unlimited shell scripts, set expiration dates, prevent duplications. Encrypt, Obfuscate, Hide, Protect and Secure any perl script (.pl). Distribute your scripts without exposing proprietary information. Get notifications of attempts to break into your guarded code. Encrypt/Obfuscate unlimited perl scripts, set expiration dates, prevent duplications. Encrypt, Obfuscate, Hide, Protect and Secure any python script (python). Distribute your scripts without exposing proprietary information. Get notifications of attempts to break into your guarded code. Encrypt/Obfuscate unlimited python scripts, set expiration dates, prevent duplications. 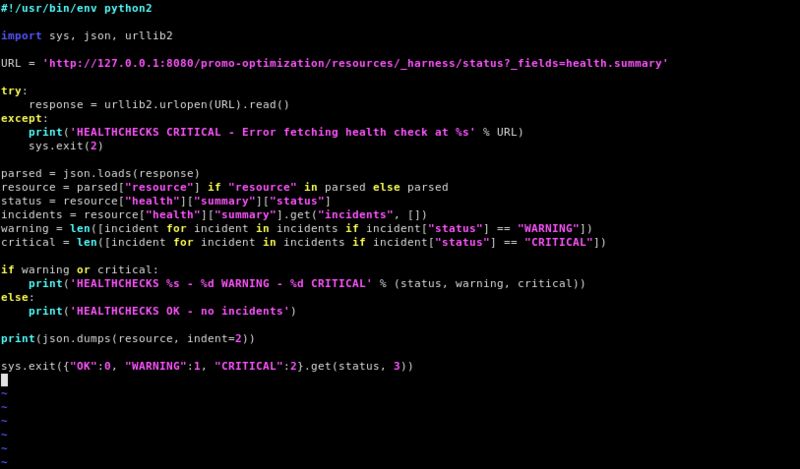 Encrypt, Obfuscate, Hide, Protect and Secure any ruby script (.rb). Distribute your scripts without exposing proprietary information. Get notifications of attempts to break into your guarded code. Encrypt/Obfuscate unlimited ruby scripts, set expiration dates, prevent duplications. Encrypt, Obfuscate, Hide, Protect and Secure command line Unix, Macs & Windows(Bash) PHP scripts (.php). Distribute your scripts without exposing proprietary information. Get notifications of attempts to break into your guarded code. Encrypt/Obfuscate unlimited php scripts, set expiration dates, prevent duplications. Encrypt, Obfuscate, Hide, Protect and Secure command line Unix, Macs & Windows(Bash) rcode Rscripts (.R/.r). Distribute your scripts without exposing proprietary information. Get notifications of attempts to break into your guarded code. Encrypt/Obfuscate unlimited rcode rscripts, set expiration dates, prevent duplications. Encrypt, Obfuscate, Hide, Protect and Secure any web based perl/cgi script. Encrypt, Obfuscate, Hide, Protect and Secure a Python script and its Modules. Do you wish to hide the content of your script from all users, especially root? Are you worried that the programmatic logic in your scripts could fall into the wrong hands? Do you wish to allow only a select number of users to utilize your scripts? Would you like to ensure your scripts work only on a specific list of hosts? If you answered yes to any of these questions, EnScryption.com is the solution. Our site came into existence directly because we as a team have had individual experiences of our hard work being taken advantage of. To make sure that never happens again, we created a fortified algorithm that guarantees unscrupulous individuals are denied the ability to profit from someone else's hard labor! Quick, clean & safe Automated Installation - No complicated configurations! Encrypt and obfuscate as many scripts as you want from the command line! 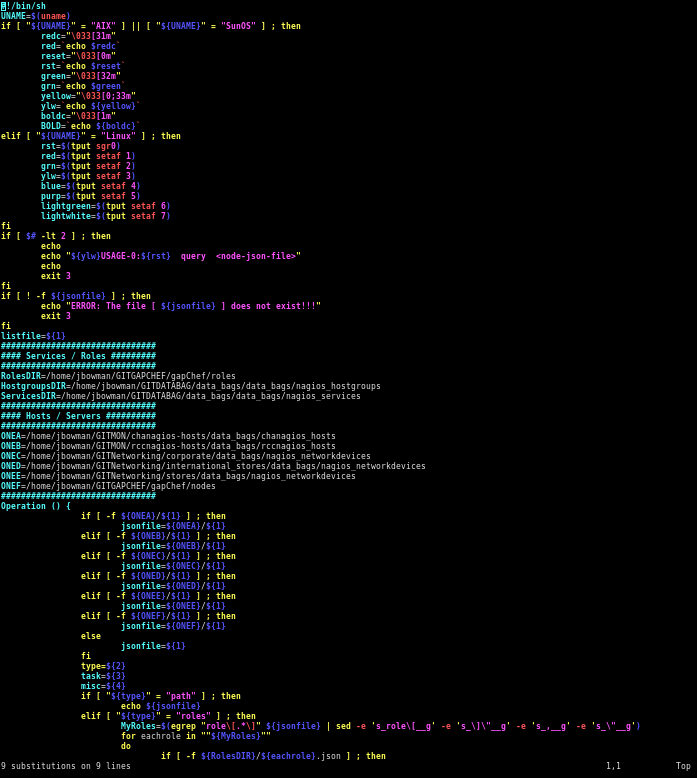 Script Obfuscation, Encryption and Protection! Purchase the right tool to Protect, Encrypt & Obfuscate Unix, Macs & Windows(Bash) Based scripts! EnScryption Inc. 2015-2019 © All Rights Reserved.